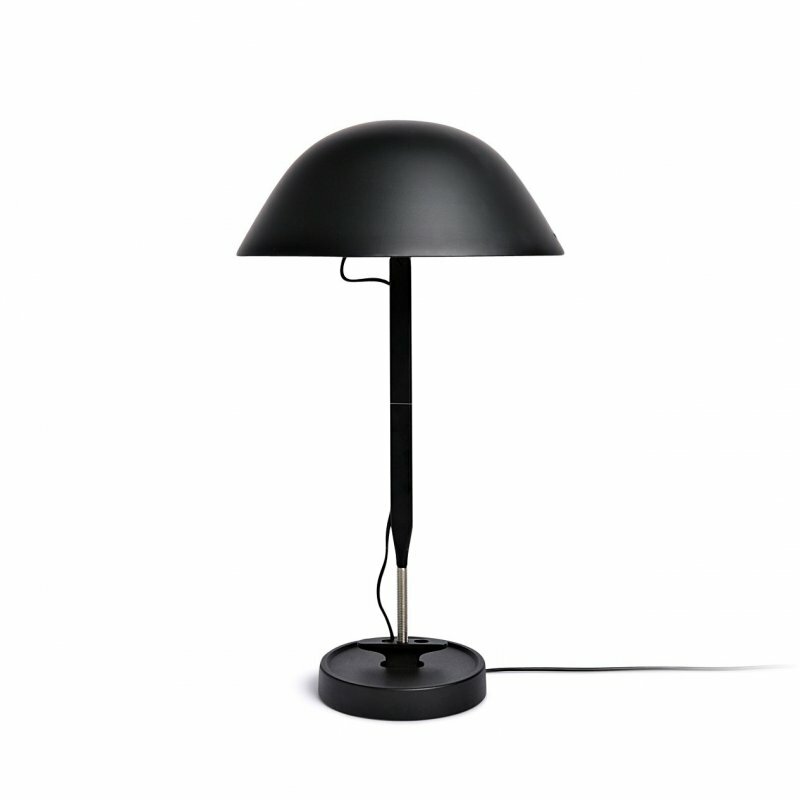 Cheshire Table is a metal table lamp with simple beauty, designed by GamFratesi for FontanaArte. 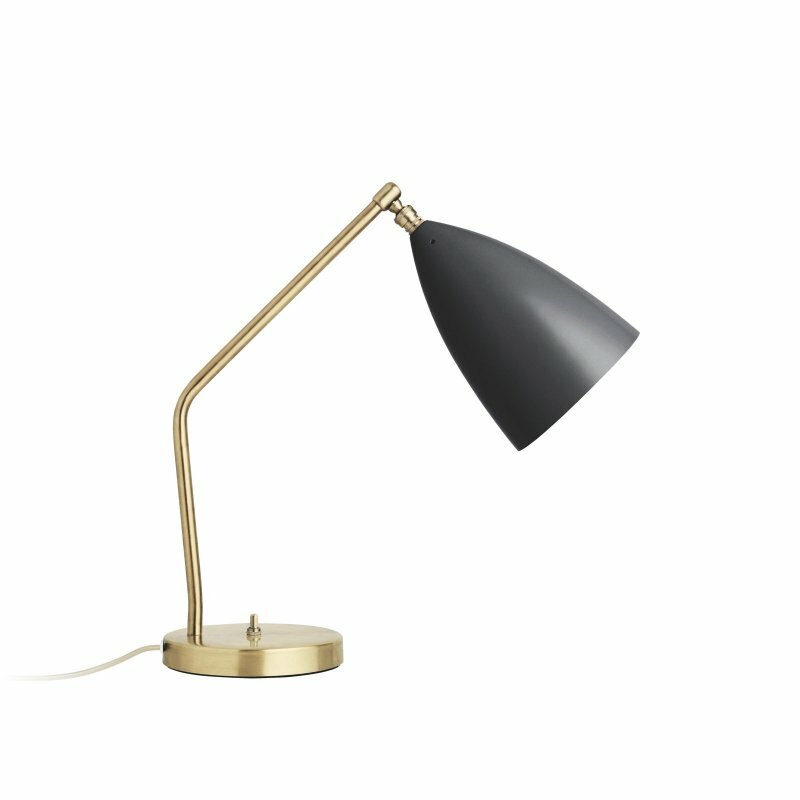 It echoes the studio&ap&apos;s Nordic imprint in its simplicity and functional aspects. The opaline polycarbonate diffuser ensures soft lighting, while the colored one spreads the light downwards in the table and floor versions or upwards in the hanging model.